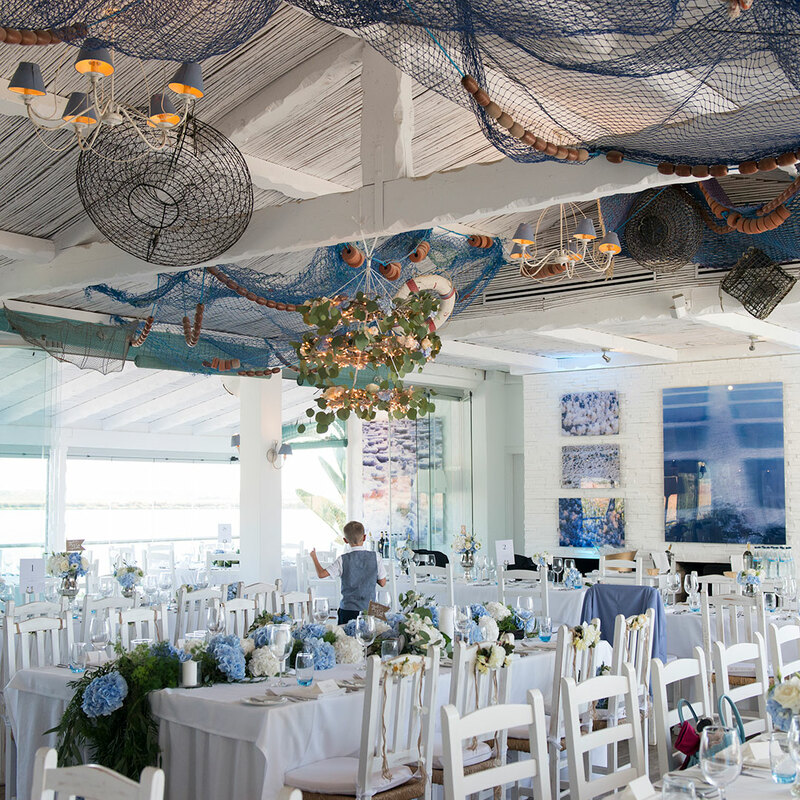 Tell me, have you ever dreamed of a destination wedding? 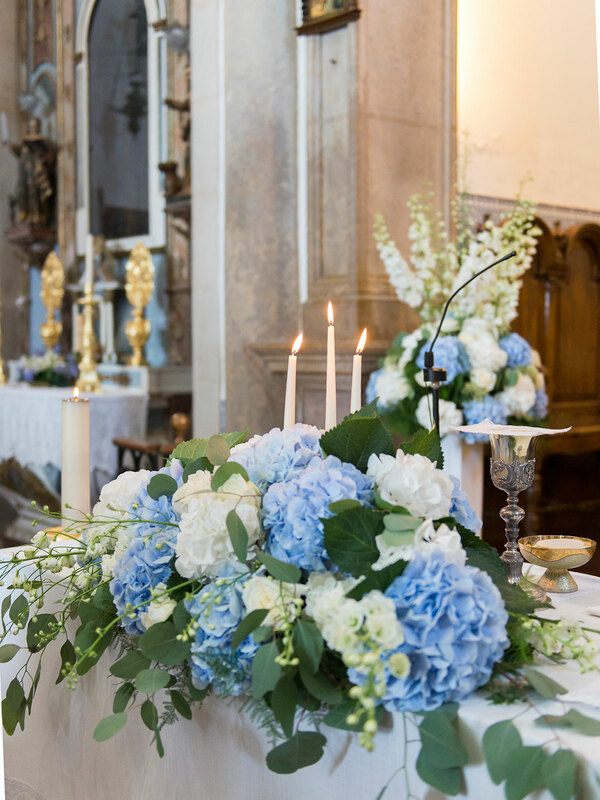 It’s becoming a popular choice for couples in Ireland and we love planning a wedding abroad. A wedding in Ireland is beautiful but there is something quite exciting about jetting off to a sunny destination. A day spent in the sunshine with friends and family is just perfect. Everyone is in holiday mode and they want to party in style. 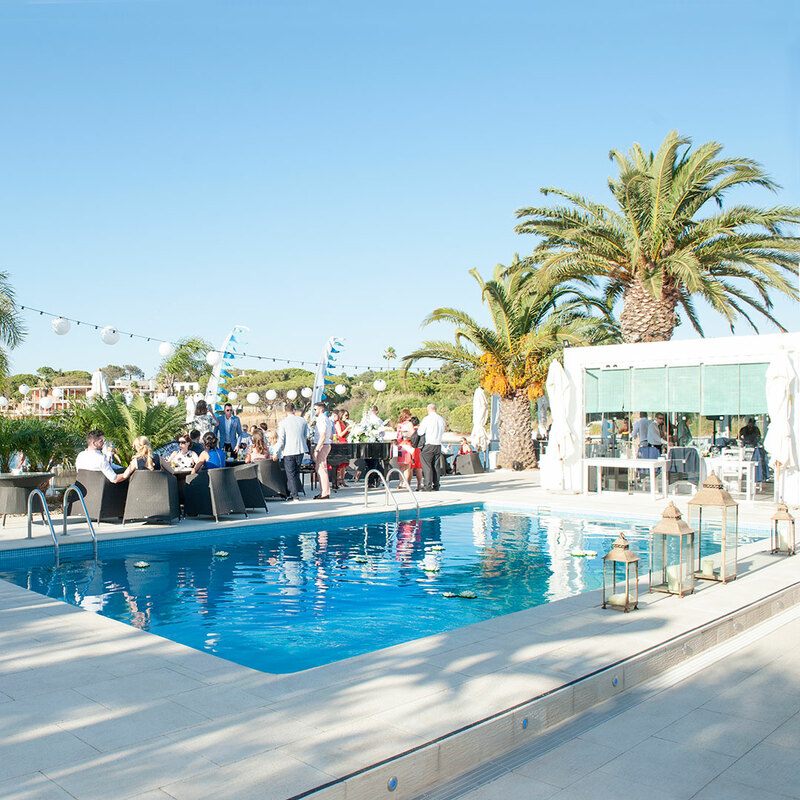 Last year we designed and planned a beautiful wedding in Quinta de Lago, Portugal. I will never forget the heat for as long as I live but it was incredible! 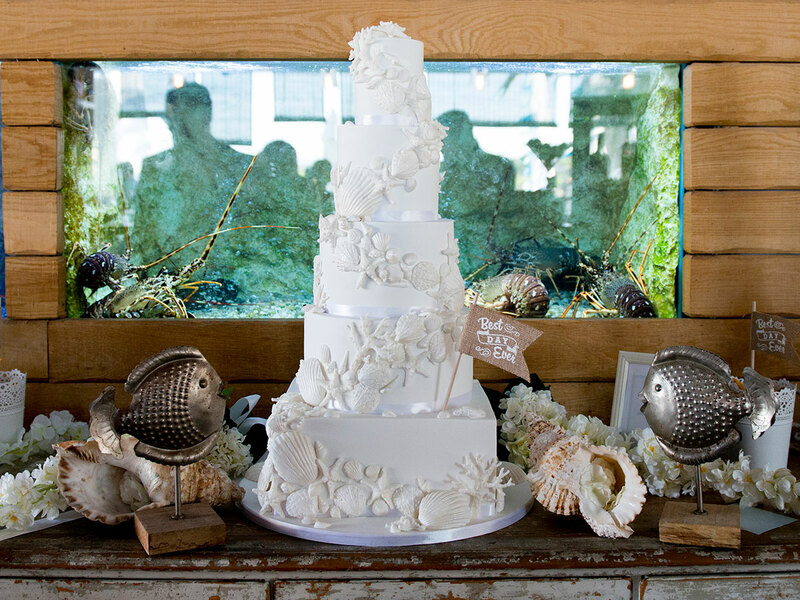 We spend months planning this wedding to exceed our couples expectations on the day. Franc wanted it to be completely unique to the bride and groom. 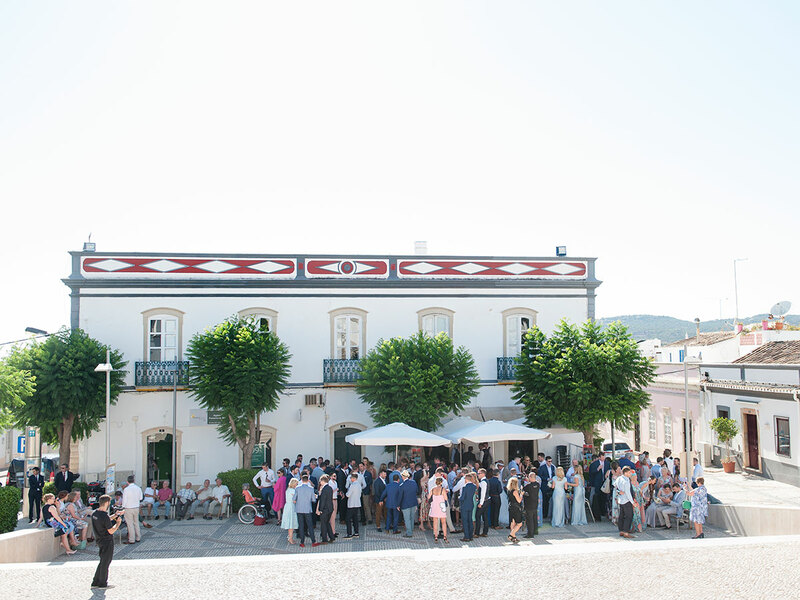 He also hand selected each supplier in Portugal because he wanted nothing but the best for our couple and their guests. 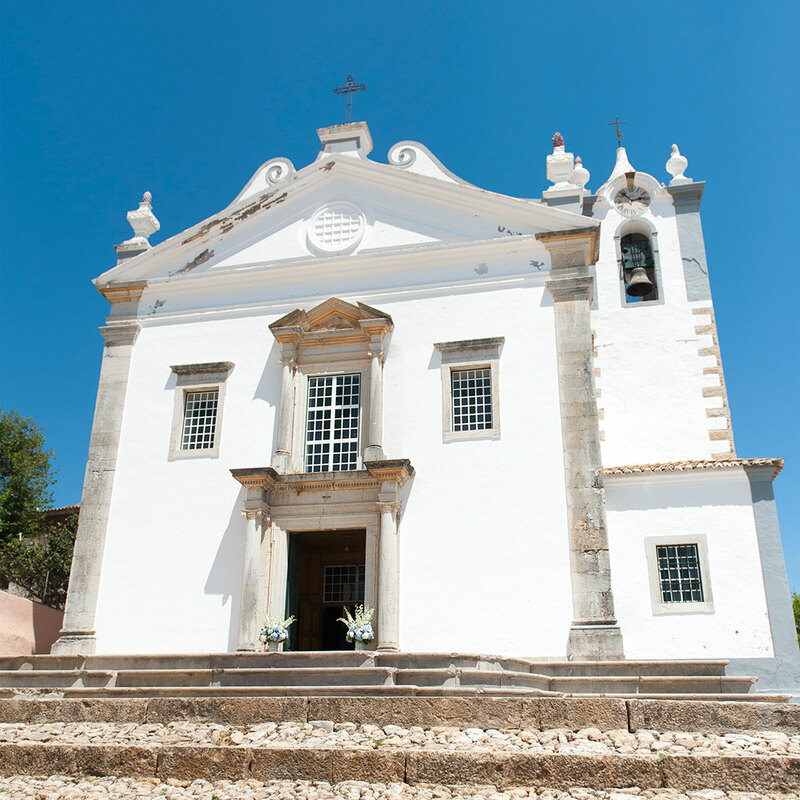 The wedding ceremony took place in a quaint church called Igreja Mariz de toi about 25 minutes’ drive from the wedding reception. The bride’s nephews played music during the ceremony which made the day extra special for the couple. The celebrations began with dinner in Casa de Lago. The sun was setting and it was so relaxed. The veranda is built on a lake with a man-made beach. It was a perfect area to start the party and the first dance took place outside. The bridesmaids wore cornflower blue dresses. 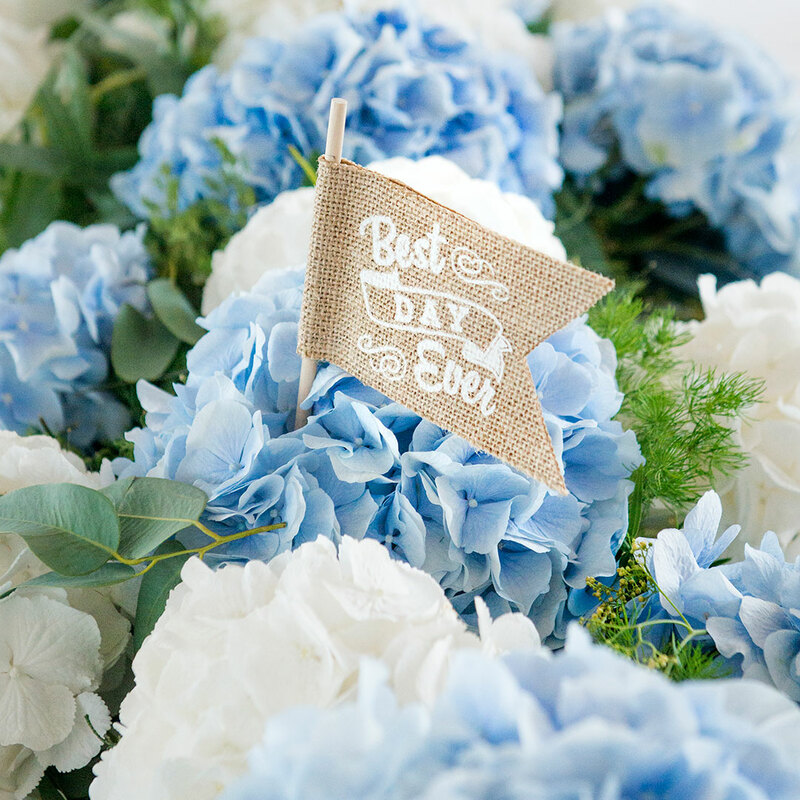 We used blue Hydrangeas in a décor. 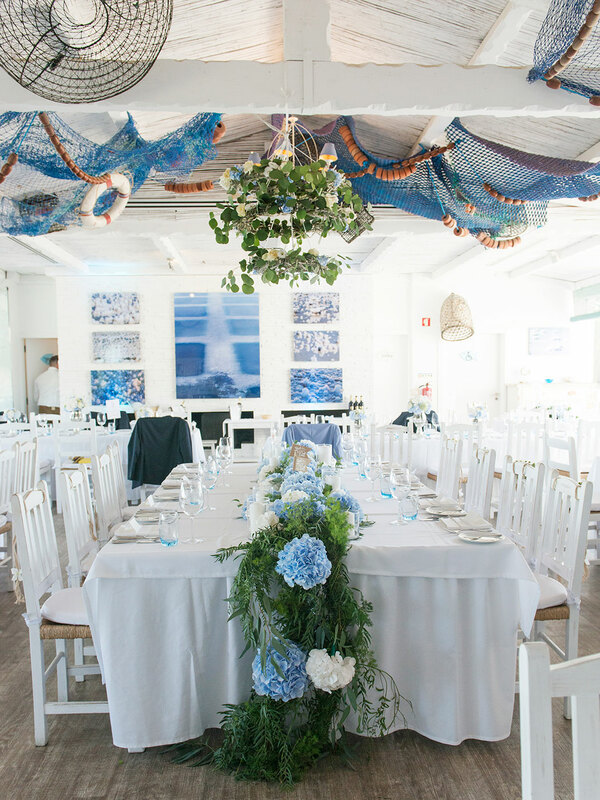 We kept our colour palette simple because our venue and our view was just stunning. 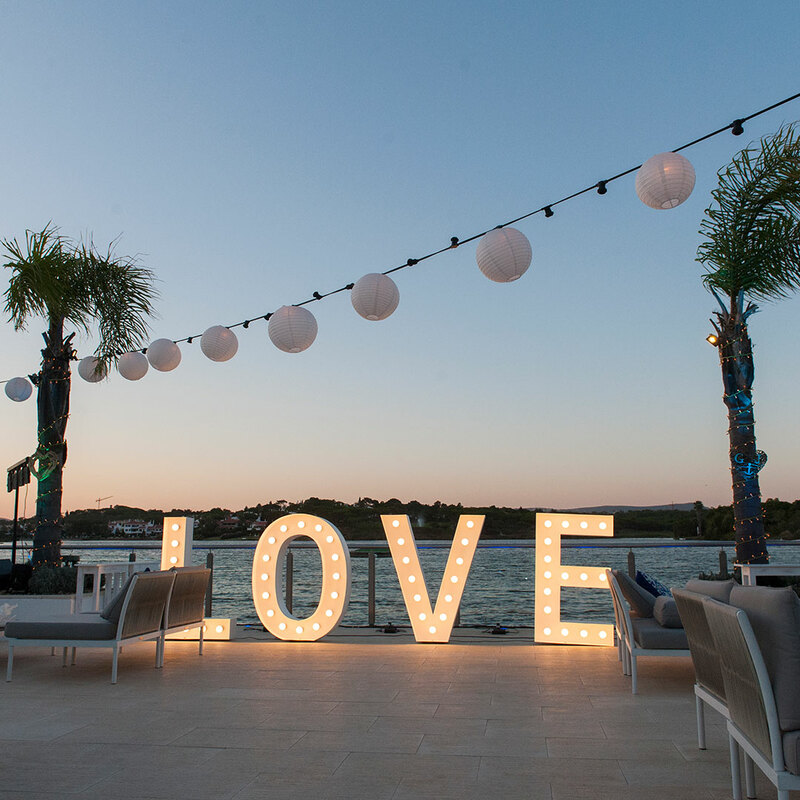 If you are considering a wedding abroad, just do it. 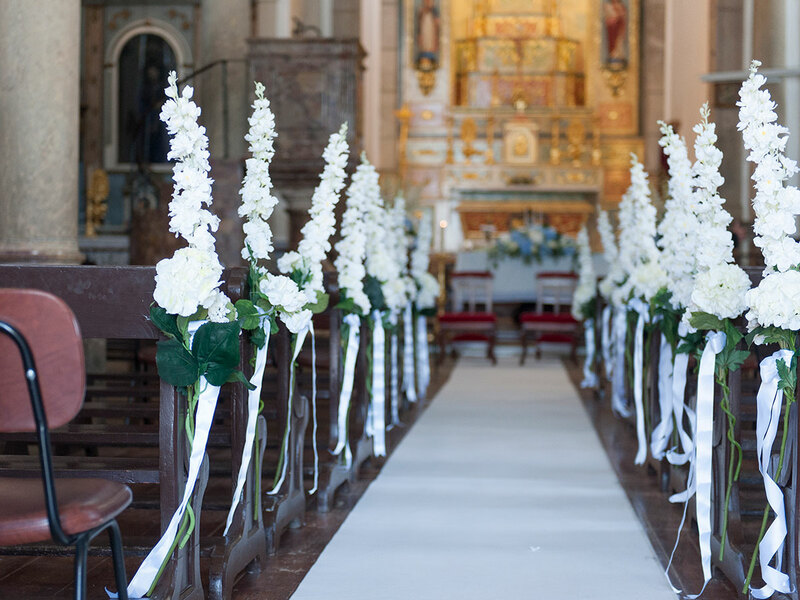 We plan destination weddings each year and they run seamlessly because we plan every single detail. We take the stress out of your wedding day. All you need to do is book your flights and find the dress of your dreams! Contact us for more details here.